Phuket is a province in Thailand, but generally, Phuket is referred to as the island of Phuket which is Thailand’s largest island. 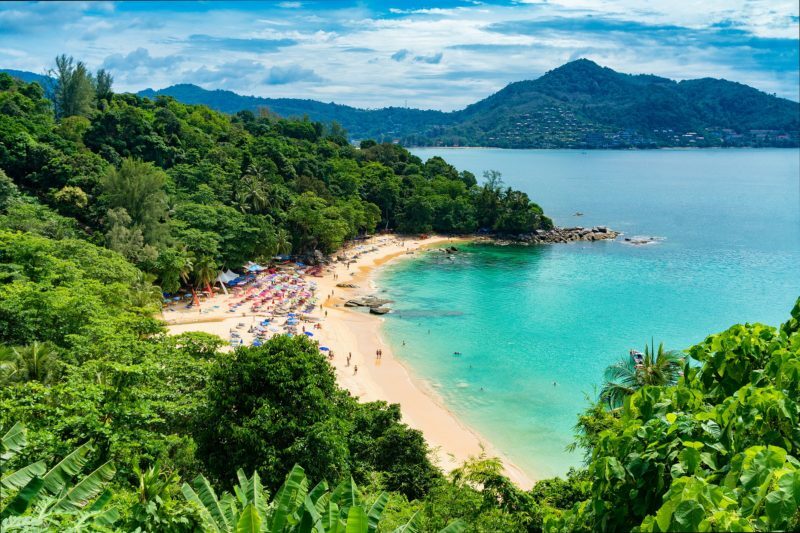 Once known as a hedonistic destination for international backpackers, but thanks in part to the Leo DiCaprio movie “The Beach,” Phuket now attracts all kinds of tourists, from backpackers to luxury seekers. 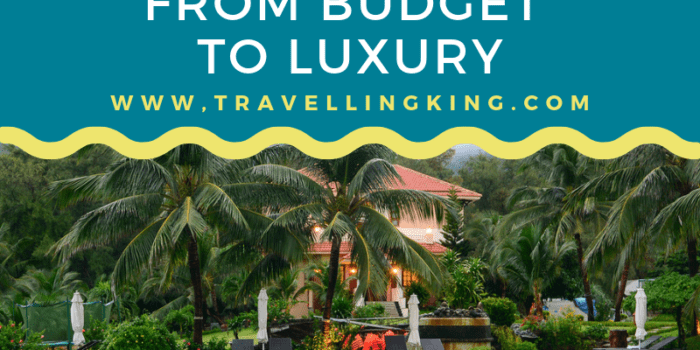 Phuket was also hard-hit by the 2004 Boxing day tsunami and experienced a lot of casualties (both tourists and Thai locals), but the resorts have since rebounded and tourism is at an all-time high. 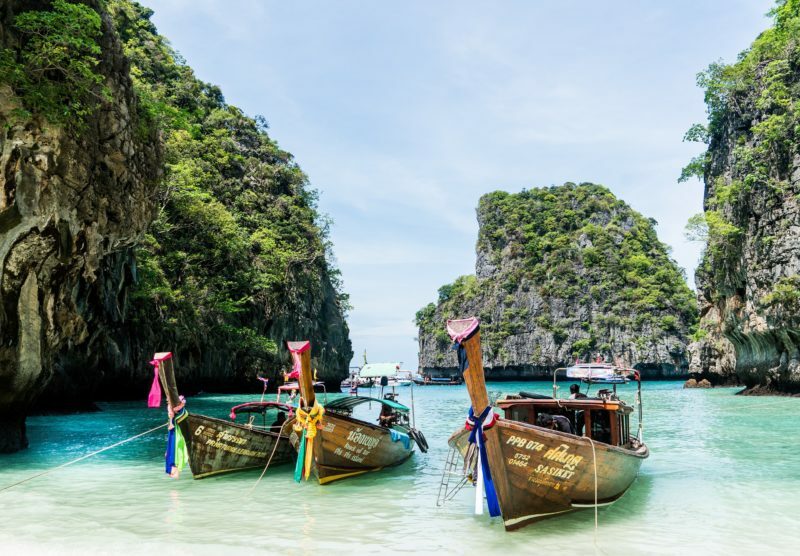 Phuket is easily reached with several daily flights from Bangkok as well as direct flights from other Asian hubs such as Kuala Lumpur and Hong Kong. 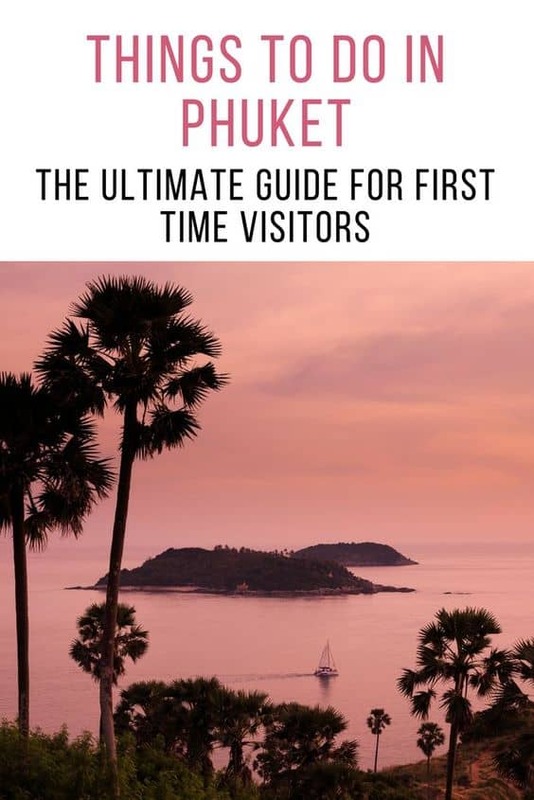 The first time in Phuket can be a little scary for some people as it does have a bit of a bad rap but we’ve created an ultimate guide for first time visitors to Phuket. 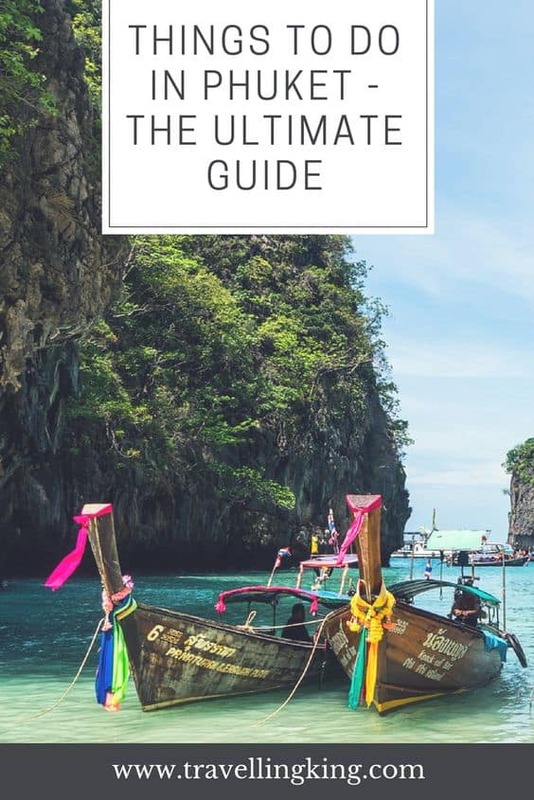 This guide will cover off things to do in Phuket, activities in Phuket and other bits of helpful information to make your time in Phuket awesome! Paradise Beach has restaurants, bars and kayak rentals. It’s less than 200m in length and with a little rocky headland, which makes it seem more secluded. Patong Beach is one of the most popular beaches in Phuket, it’s also has a well-known nightlife scene, which can be a little crazy! Freedom Beach has a pristine desert island feel, it also has a restaurant and beach chairs available for hire. Ya Nui is one of Phuket’s smallest beaches but it’s still popular give its size. Located beneath Windmill Viewpoint (near Cape Phromthep), which is perfect spot for sunsets as well. Phi Phi Islands is a popular day trip from Phuket. 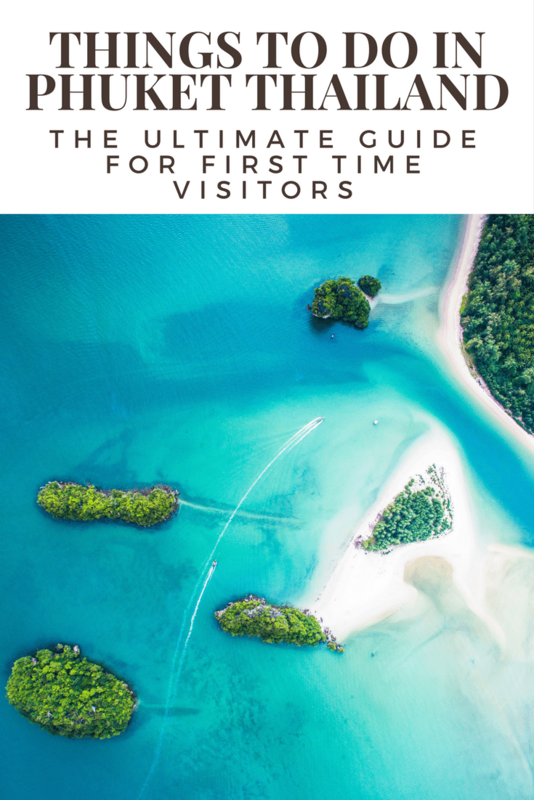 Just a 45-minute speedboat trip, or a 90-minute ferry ride from Phuket, these are the islands you’ve seen on postcards and are also featured in the movie The Beach. 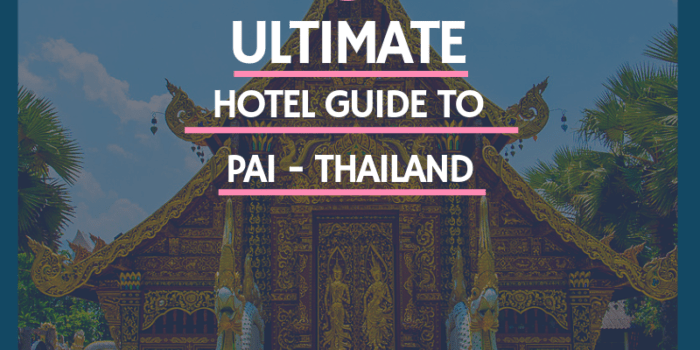 There are a few lodging options on Phi Phi island, but it’s an easy day trip from Phuket as well. Another great day trip from Phuket is Phang Nga Bay, which is a Marine National Park. John Gray is the most popular and well-known tour operator taking tourists to Phang Nga Bay on a daily basis. You can take a sea kayaking tour, where you can visit some of the many “hongs” aka sea caves that dot the islands, as well as lagoons within the islands. An evening tour may include creating a krathong and releasing it into the water for good luck. 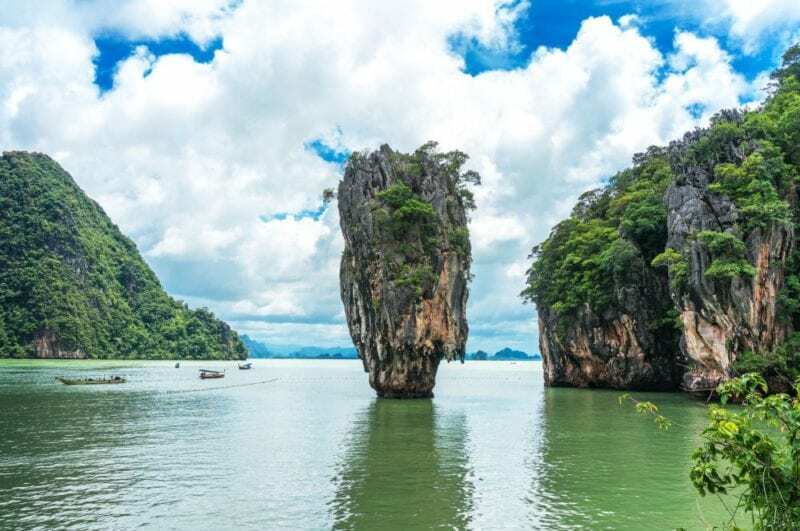 Whether you schedule a full day or just a few hours, Phang Nga Bay Marine National Park should be on your Phuket itinerary. 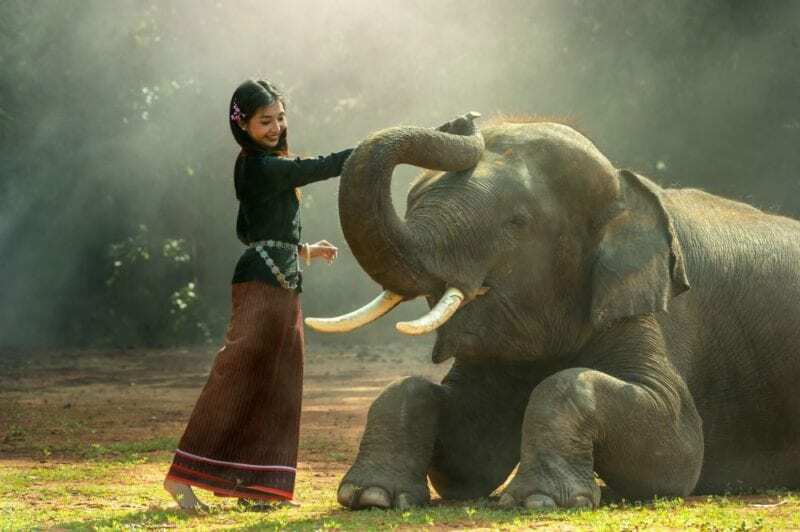 Thailand was once known for elephant rides, which most tourists would include in their visit to the country. Now, it is well-known that elephants used in tourism attractions are treated very poorly and the elephant riding is highly unethical. As such, an entirely new industry of elephant sanctuaries has popped up. Sadly, not all sanctuaries are created equal and some continue mistreatment of these animals. If you are able to find an ethical rescue/sanctuary, you will not regret spending a day with these wonderful creatures. Just be sure to do your research, including reading lots of online reviews of independent sources before jumping into any old tour! The clear waters of the Andaman Sea make Phuket a popular destination for scuba divers from around the world. You’ll find marine sanctuary sites, with lots of marine life and multi-colored reefs. 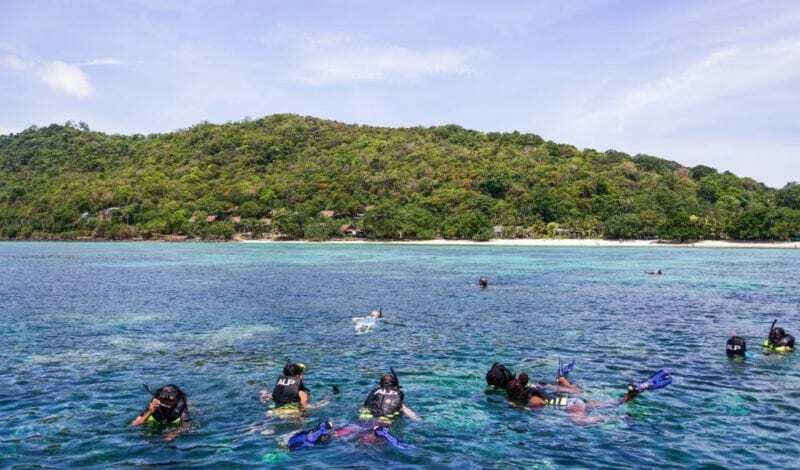 If Scuba (or Snuba) isn’t your thing, then you can also find great snorkeling options in the clear waters around Phuket. You can bring your own snorkel equipment and explore the beaches of Phuket. Equipment rental is also readily available around the island or you can take a day tour which will include equipment. 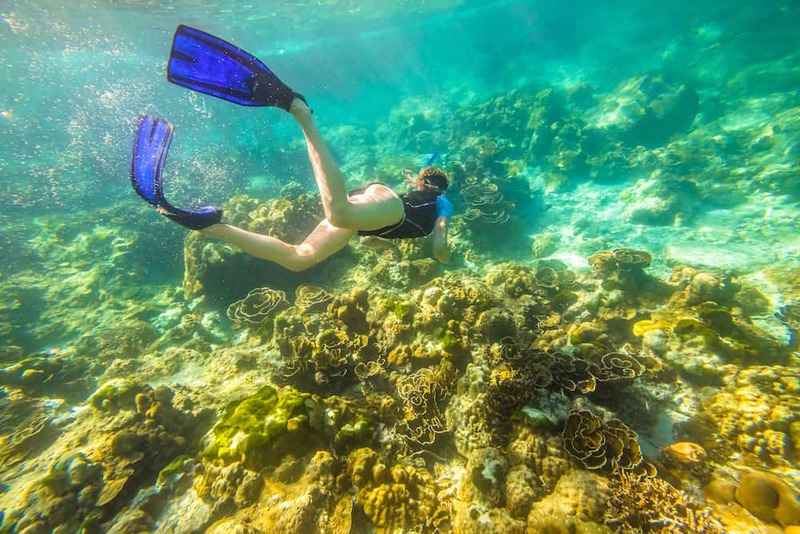 Booking a snorkel tour will take you offshore, possibly to Phang Nga Bay or Phi Phi Islands. No island getaway is complete without a pampering trip to the spa. You’ll find options for every budget, from $4 foot massages to all-day luxury spa immersion. Thailand is well-known for their own massage technique, which may take you by surprise as it’s not always the most relaxing and is very physical, Thai massages are all about stretching – like yoga. A Thai foot massage goes beyond the foot and usually covers the entire lower leg, usually lasting over an hour! You’ll also find many spa resorts which offer packages to pamper you from an hour to all-day! Well-known brands such as Westin, Renaissance, Marriott and Movenpick all have spa resorts on the island. Just don’t expect the dirt-cheap prices you’ve come to love in Thailand from these resorts! As the name suggests, Old Phuket Town is the historical area of Phuket and is a great place to spend some time. You may want to consider a walking tour just to get the layout of the area and to hone in on what interests you. The historic area of Phuket Town is not large, but does have a lot to explore. There are many cafes and restaurants when you are ready for a break from walking, and street art is starting to emerge in this area as well. Phuket has so many options for shopping and you’ll definitely want to go home with a few souvenirs from your visit (or with a few extra suitcases!). There is a traditional shopping mall, Central Festival Phuket, where you’ll find popular brands like Guess and Nautica, alongside stores selling Asian arts and crafts or fine jewelry and a 7-screen Cineplex. Similarly, Patong has the Jungceylon complex with over 200 shops. 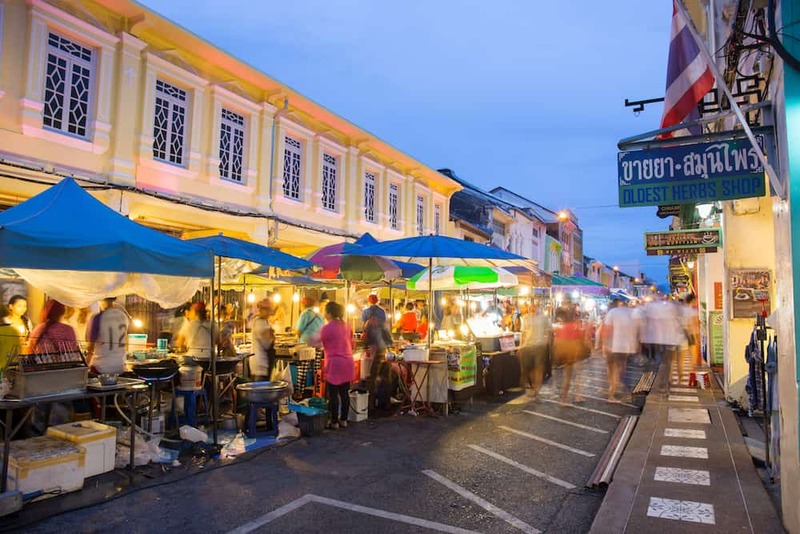 Phuket comes alive at night and the night markets play a huge part of the cultural experience when visiting Phuket. Even if you don’t plan to buy anything, you’ll enjoy a stroll through one of Phuket’s many night markets. 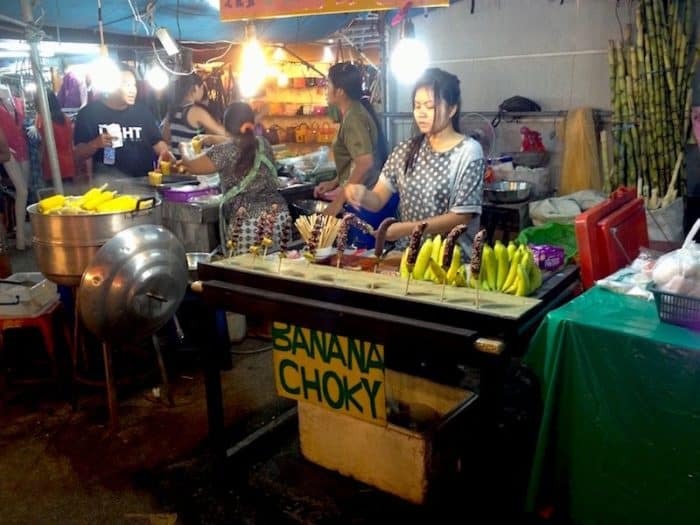 Night markets also offer a great opportunity to try some of Thailand’s famous street food. (If you are uncomfortable trying street food, you can hire a tour guide to take you through and select the food for you). Phuket has long been known as a party destination and the nightlife scene does not disappoint. 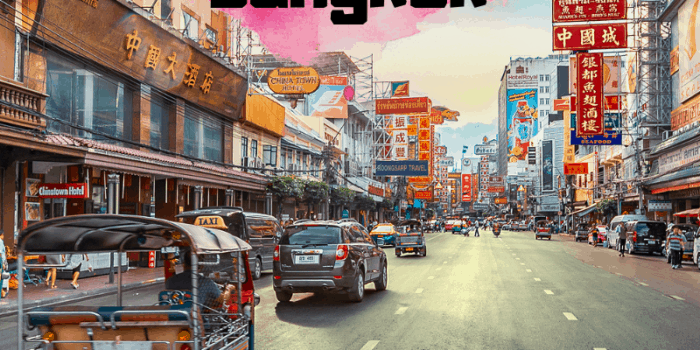 Bangla Road (Soi Bangla) is Phuket’s answer to Bangkok’s Khao San Road. 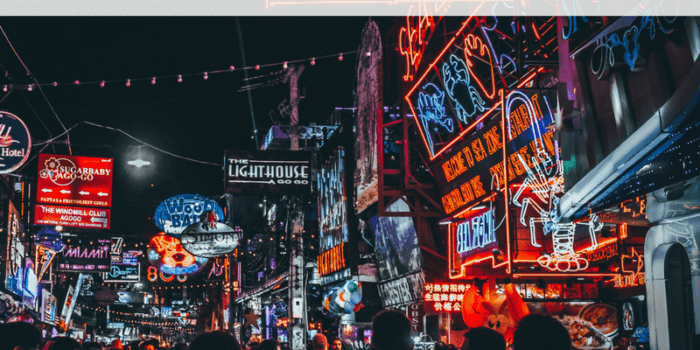 Bangla Road is closed to traffic and here you’ll find pubs, nightclubs, live music or any kind of evening entertainment that suits you. 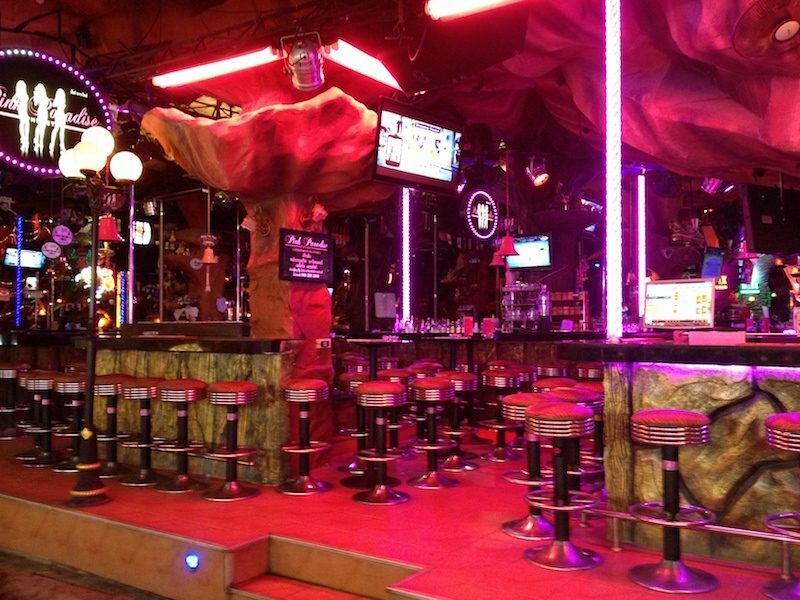 The official closing time of bars is 2am, but you’ll find parties raging all night in Phuket. While Koh Phangan is the official, and notorious, Full Moon Party headquarters, there is also a Full Moon Party on Phuket, at Paradise Beach. Drinking games within the local pubs and bars on Bangla road are a bit of a tourist trap, they encourage you to play games to get free drinks but the games are “rigged” and you end up paying for your drink and the waitresses drinks too. 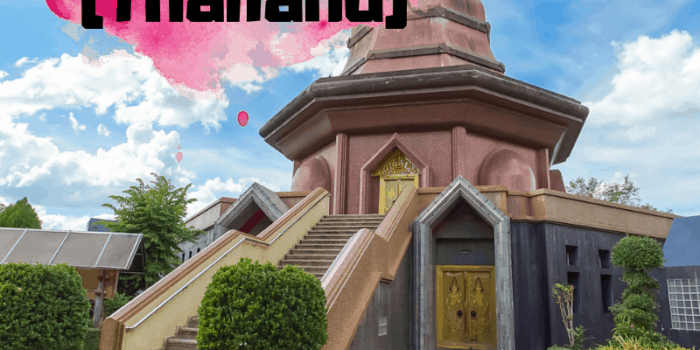 While most Thailand visitors get their fill of Thai culture on the mainland and often come to Phuket to relax (or party), there are a few temples on the island that are worth a visit. There are over two dozen temples in Phuket, with the most famous and well-visited being Wat Chalong. 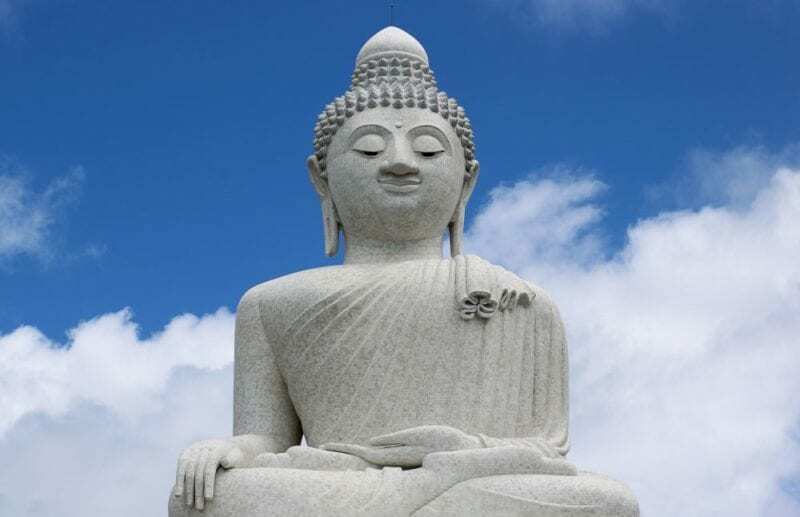 Phuket also has a “Big Buddha” statue, which is made of marble and sits over 45 meters tall and can be seen from as far away as Phuket Town and Karon Beach. Another big Buddha statue is the golden Buddha located at Wat Khao Rang. You can schedule a tour with a guide to show you around and give you more history on each of the temples. Monkey Hill, or Toh Sae Hill, is a park where people go to work out and as the name suggests, there are 100’s of monkeys roaming the roads of the park, looking for handouts of food and water (I don’t recommend feeding them or trying to touch them). 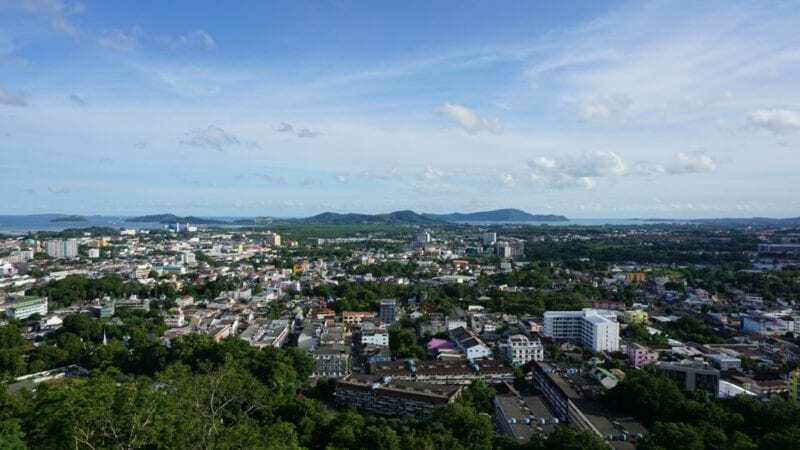 Climbing Monkey Hill also offers a great viewpoint of the city and is a nice spot to watch the sunset. What are your favourite things to do in Phuket?